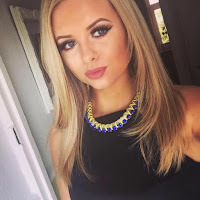 My name is Alisha, I'm a 19 year old girl from the UK who is obsessed with all things beauty and fashion related. 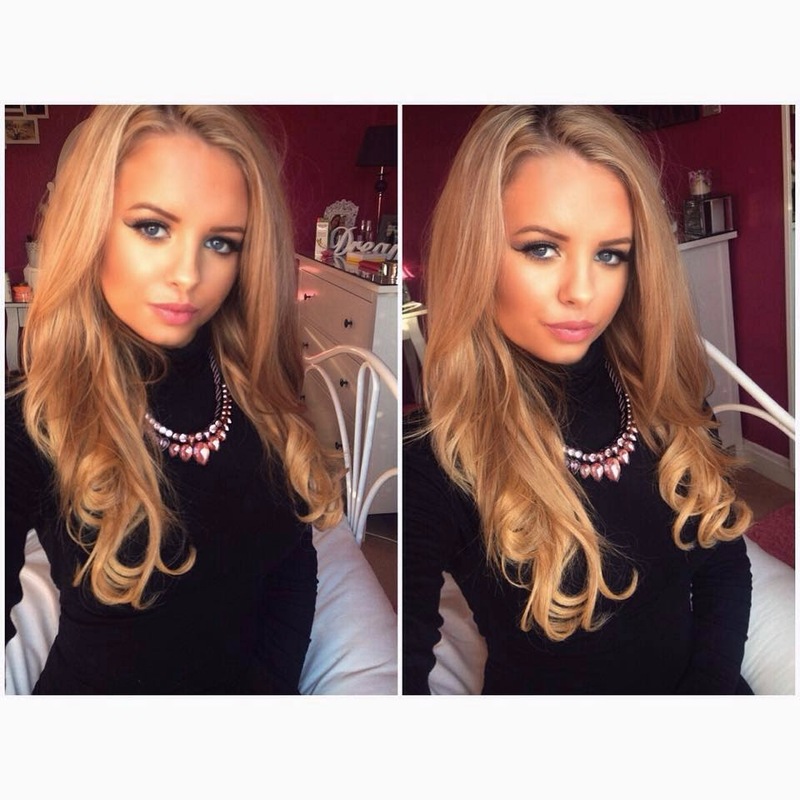 After finishing school I decided to go to college to learn beauty, I absolutely loved it and qualified in July 2014. My main interest is make-up and my dream is to one day become a make-up artist. I have been watching beauty gurus and reading blogs for the past 7 years, constantly learning new techniques and gaining good knowledge about beauty products. I decided it's now time for me to make a blog to write about things that I love.